Make 2018 the year you ‘do the Camino’. Book your Camino before 8th January with CaminoWays.com to get 10% OFF your Camino 2018 for an unforgettable trip. Thousands of pilgrims of all ages and nationalities take to the Camino trails each year, on their way to Santiago de Compostela. The Camino Ways travel specialists can help you select the best route for you, whether you’d like to embark on a month-long adventure, complete a week’s walk to receive your pilgrim certificate in Santiago or experience the best of the Camino on our Walk and Coach guided tour. 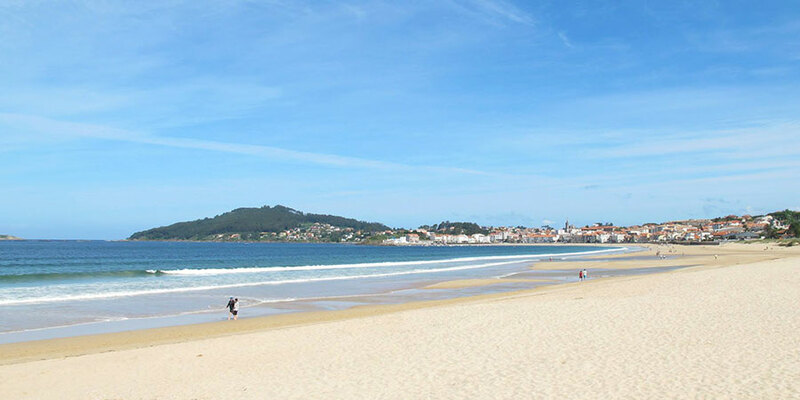 There are various Camino routes ideal for the Summer months: the Portuguese Coastal Camino from Porto, the Camino to Finisterre and Muxia and the Camino del Norte are three of our favourites. They have it all: spectacular coastal scenery, fantastic seaside towns and superb seafood to reward you at the end of a hard walking day. Pack your swimming gear, as well as your walking shoes! The Camino Frances is the Classic Camino 2018, as seen in movies such as The Way. Over 63% of all pilgrims choose this route and it is by far the most sociable. The trail starts in St Jean Pied de Port and covers nearly 800kms all the way across the Pyrenees, La Rioja region, the Meseta, the mountains of Leon and O Cebreiro and finally Galicia. You can both walk or cycle the Camino Frances and you can start at any point along the way. The vast majority of pilgrims start their journey in Sarria (Galicia) but Leon, Ponferrada and of course Saint Jean are also very popular starting points for pilgrims. Talk to our travel specialists for advice. If you are looking for a Camino that is off the beaten track, Via de la Plata, Camino Primitivo or Camino de Invierno are the routes you were waiting for. 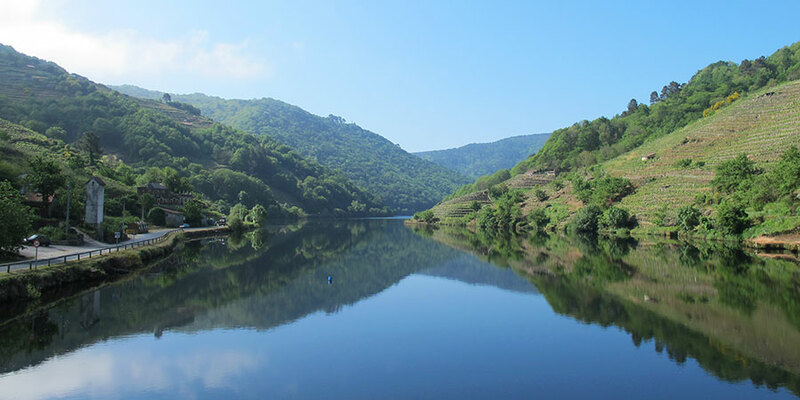 They are stunning Camino trails, perfect for experienced walkers or Camino experts. You might meet a fellow pilgrim or two along the way but mostly you will have the Camino tracks to yourself. 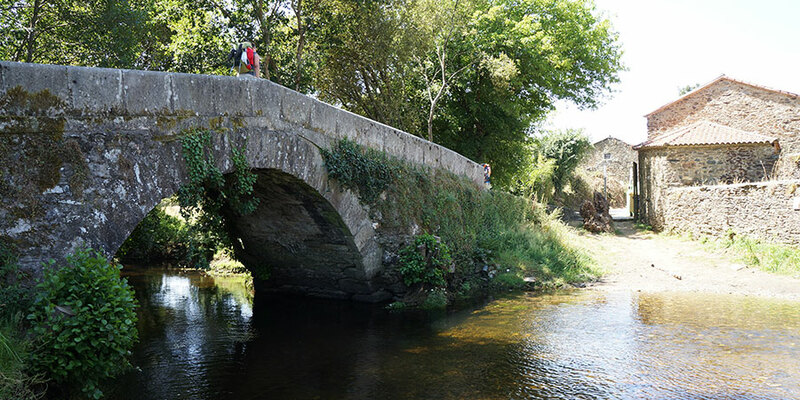 When and Price: Camino self-guided tours are available all year round. Contact the CaminoWays.com travel specialists for advice on specific routes. Special: Book your Camino trip before 8th January 2018 and get 10% OFF. *Offer applies to self-guided Camino tours. Offer cannot be combined with other discounts. Includes: standard packages include half-board accommodation in selected properties, luggage transfers and holiday pack with walking notes, maps and practical information. Cycling tour includes bike rental.